In my case I wanted to use a selectable T-Shirt size and vRealize Orchestrator workflows to set the CPU and memory values based on the selected T-Shirt size so I needed to remove the default fields from request. 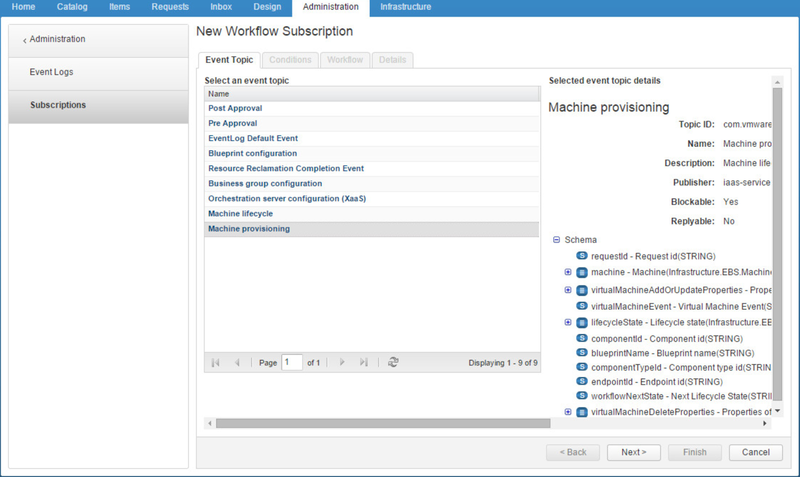 With vRealize Automation 7 there is a new component which is internally responsible for all communication between all components: The Event Broker Service. 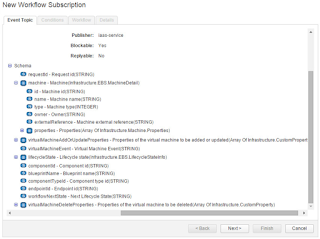 The EBS is a messaging bus based on RabbitMQ. 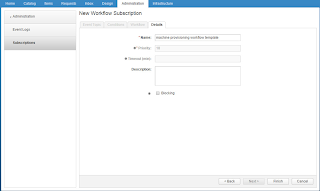 To create your own extensibility around vRealize Automation you can yourself subscribe to the message bus and run vRealize Orchestrator workflows out of it. 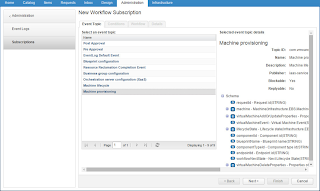 With subscriptions to all of those events you should be unlimited in your extensibility. We will deep dive a little bit in to Machine provisioning which includes all events around provisioning and unprovisioning phase while Machine lifecycle now has all the events for day-2-operations. 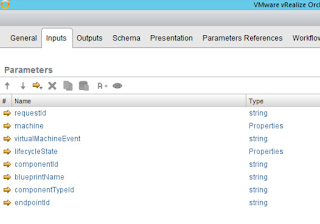 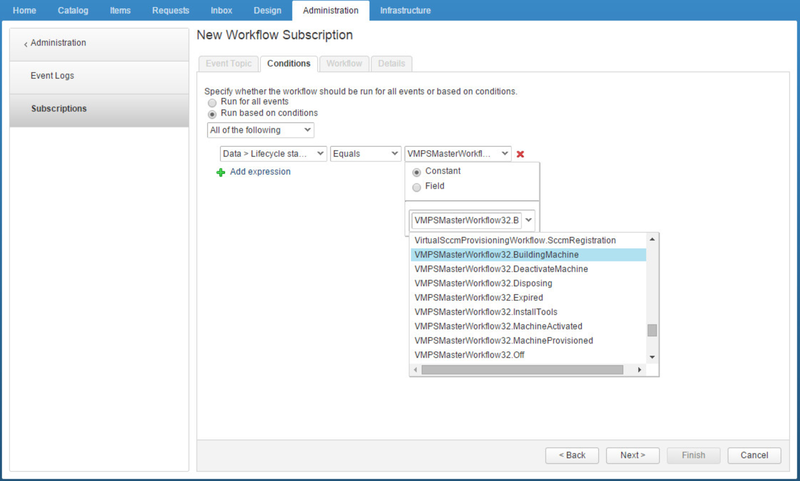 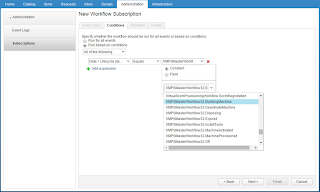 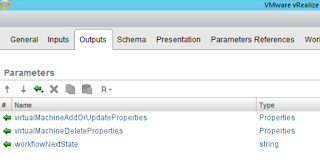 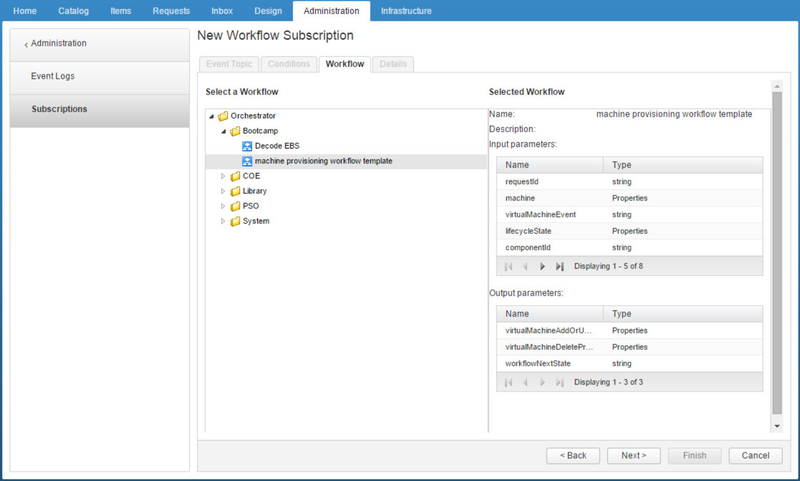 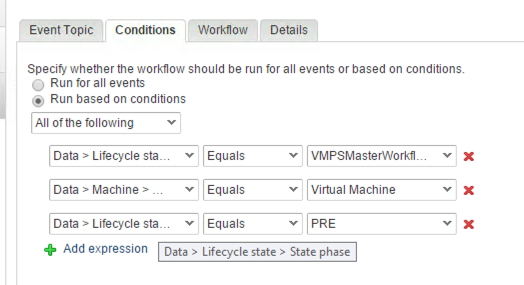 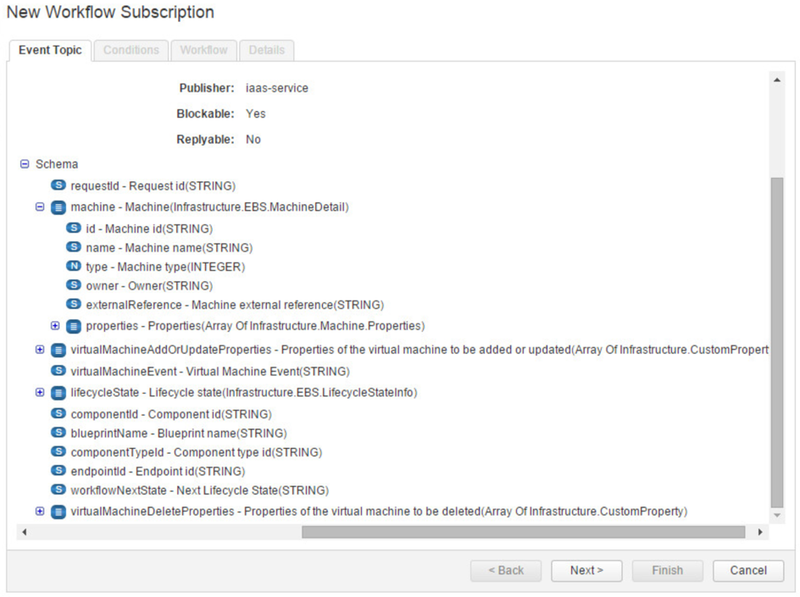 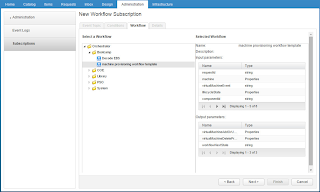 To create such a subscription, you browse in vRealize Automation 7 to Administration --> Events --> Subscriptions.